Your time is too precious for you to spend preparing tax returns? Your income is extensive or partly from abroad or from companies? Can’t you see through the tax jungle anymore and are you afraid that you might not be able to make full use of all the legal tax saving opportunities? 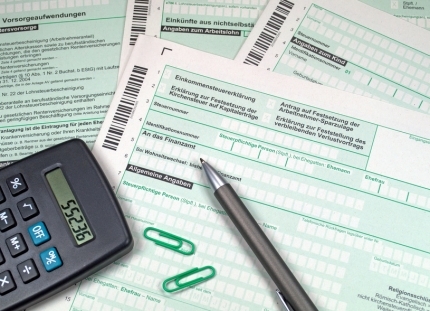 We prepare tax returns professionally for you. You will be relieved of the burden and can dedicate time to other things. We relieve you of the annoying communication with the tax authorities. If necessary, we will go to court for you and fight for your rights. In this way you ensure that you achieve maximum tax savings. Tax returns might be annoying to you. Let the professional do it.